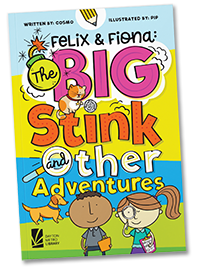 Register at YOUR Library and get a paper tracker. Register and keep track online. Parents & Caregivers can register and easily manage online accounts for more than one child. 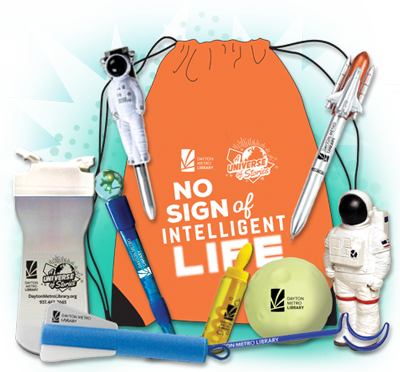 All those who reach 3600 minutes will be entered in the GRAND PRIZE drawing at each Branch Library. Reach more than 3600 minutes? Earn another entry in the drawing for each additional 60 minutes. Grand Prize drawings will be held after August 3, 2019. 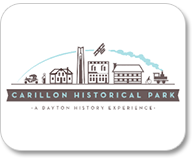 Admission for 4 to CARILLON HISTORICAL PARK includes a ride on the beautiful, local-themed CAROUSEL! 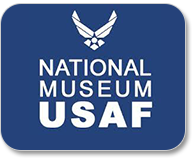 Admission for 4 to THE NATIONAL MUSEUM OF THE U.S. AIR FORCE includes your choice of Digital 3D Theater or Flight Simulator! 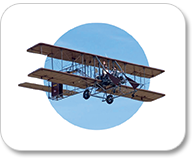 Voucher for membership to WRIGHT B FLYER, Inc. includes ONE FREE RIDE in the Wright B Flyer plane! This festive family event celebrates the SUMMER CHALLENGE! 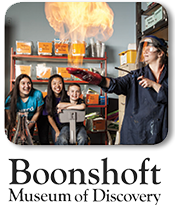 Enjoy all the free activities indoors and out, and sign up for the Summer Challenge if you haven’t already. Food trucks will be on hand for the purchase of food and beverages. The event takes place rain or shine.